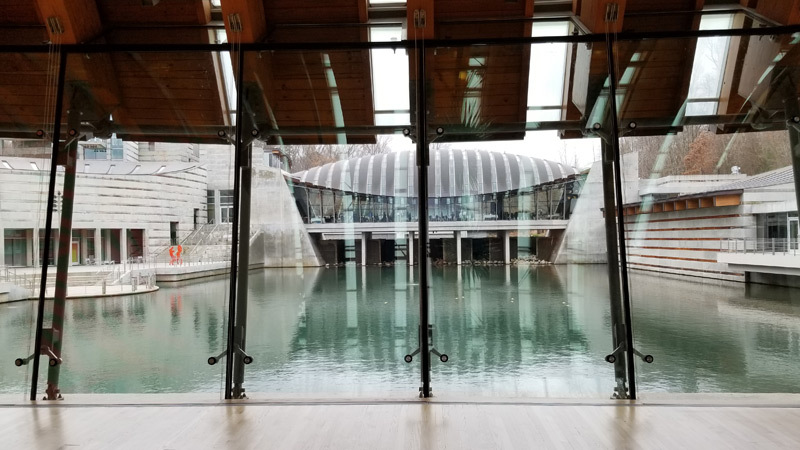 We share a little of what we’ve learned along the way. 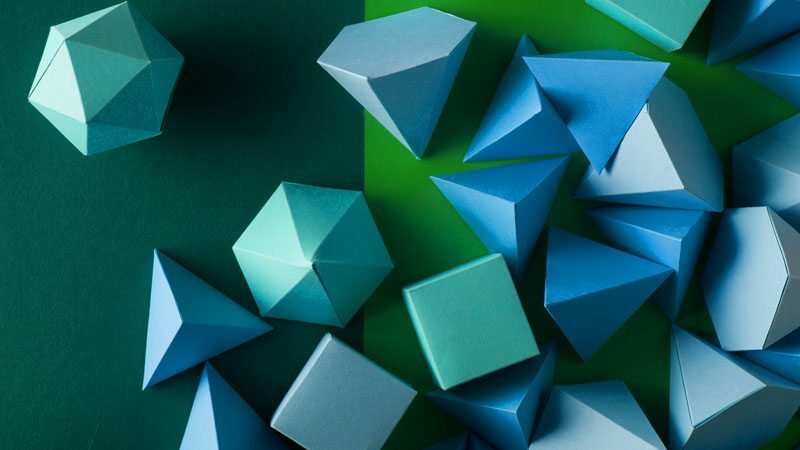 Here are five new consumer habits that will shape marketing strategies in 2019. 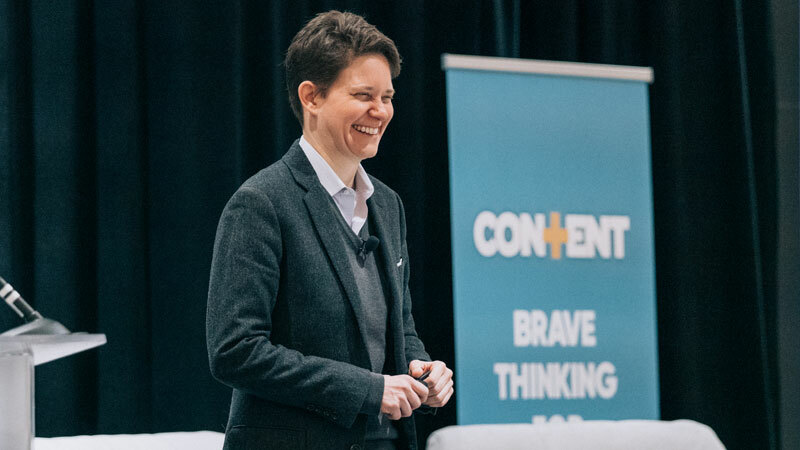 Content+ keynote speaker, Dorie Clark, shared key insights on how to build your brand as a marketing leader. 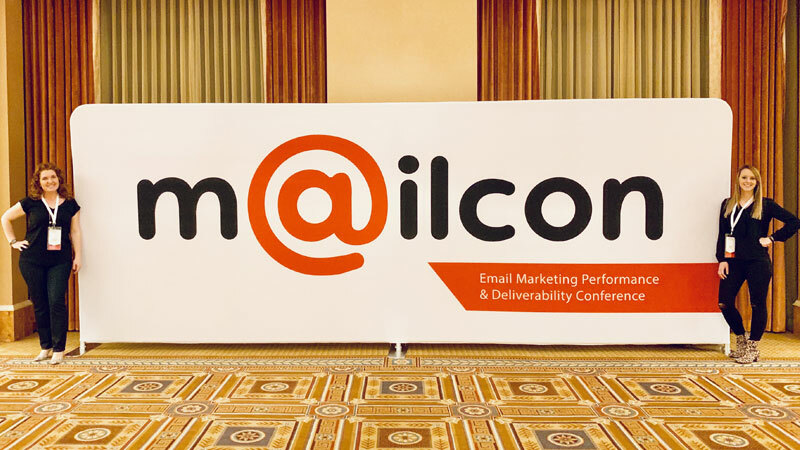 A recap of MailCon 2019 shares what’s trending in the future of email marketing. 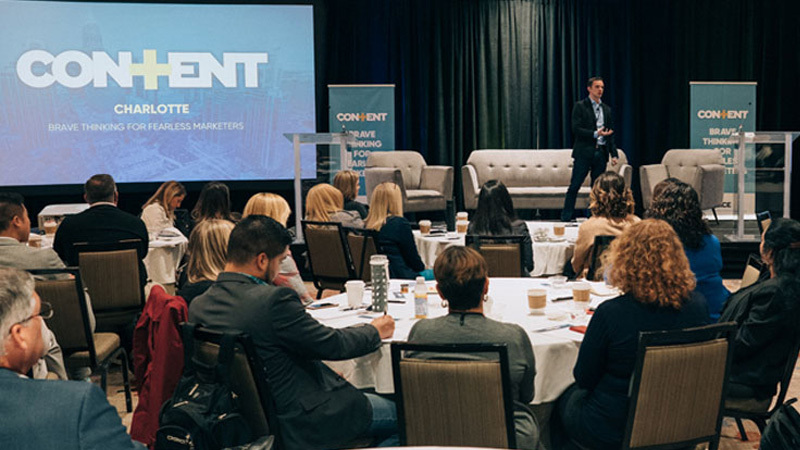 The marketing industry is full of jargon but keeping it simple is the best way to reach consumers with a clear, concise message. 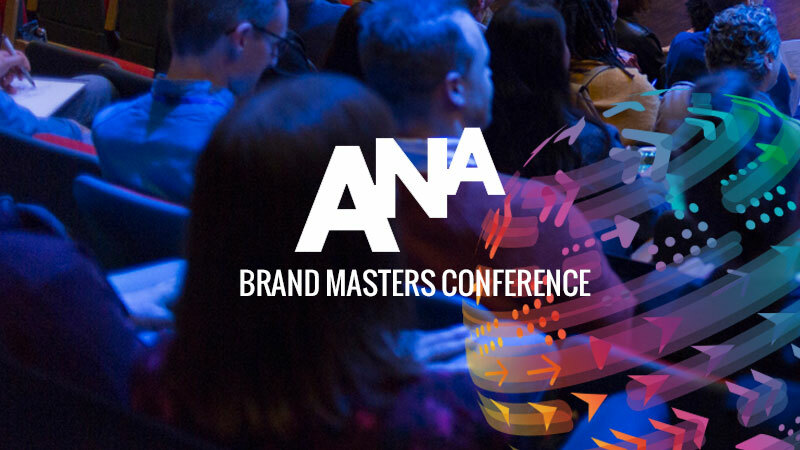 Discover lessons the Pace team learned at the 2019 ANA Brand Masters Conference, which showcased highly effective brands that drove major results in 2018. 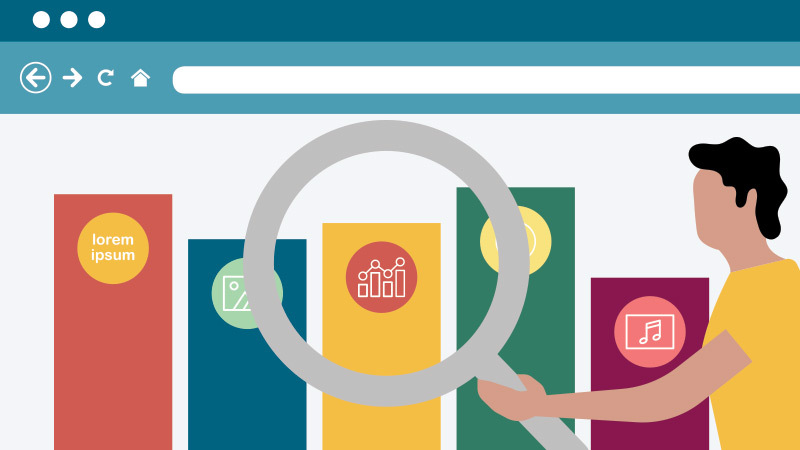 Follow the SEO best practices in this infographic to optimize your site and help boost your ranking potential. 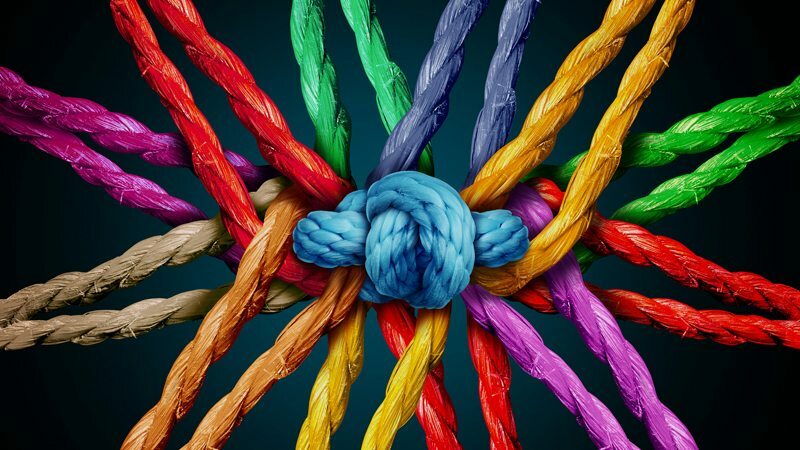 At a time when it seems like polarizing messages are everywhere, brands can bring us closer together by showing people the world from another point of view. 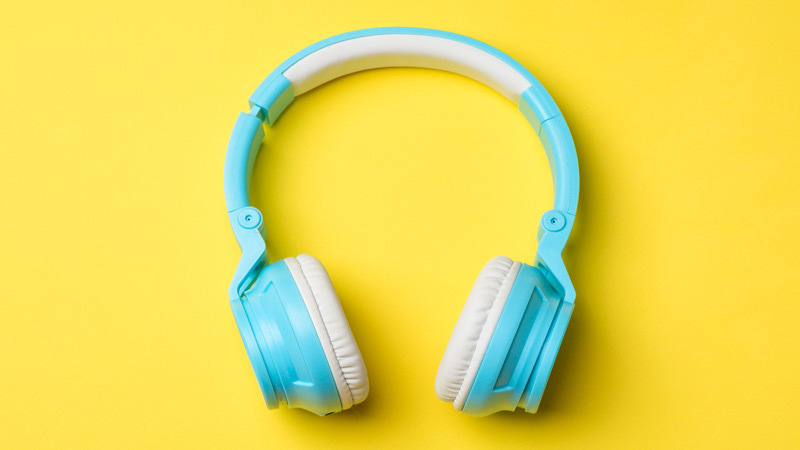 Podcasts are often overlooked when determining where to spend marketing dollars, but they can be a great tool for reaching key target audiences. 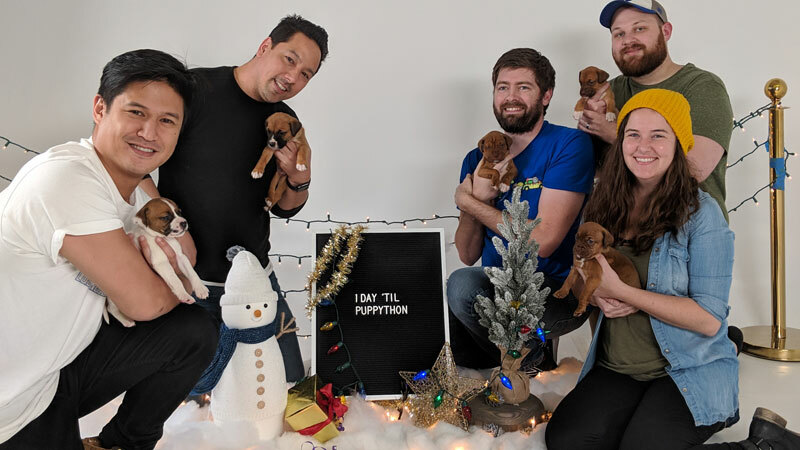 Working with puppies may not seem like serious business, but the Pace PuppyThon taught me some valuable marketing lessons.